Gift registries aren’t reserved for baby showers and weddings anymore. There’s a new trend to help take the financial burden off parents by offering registries for college-bound students. Both Bed Bath & Beyond and Target offer this service. Even cooler,Target will take 15% off anything that was left on your registry. Even if you don’t plan to ask grandma to purchase something off your list, go ahead and set up a registry HERE so you can take advantage of that extra 15% savings! 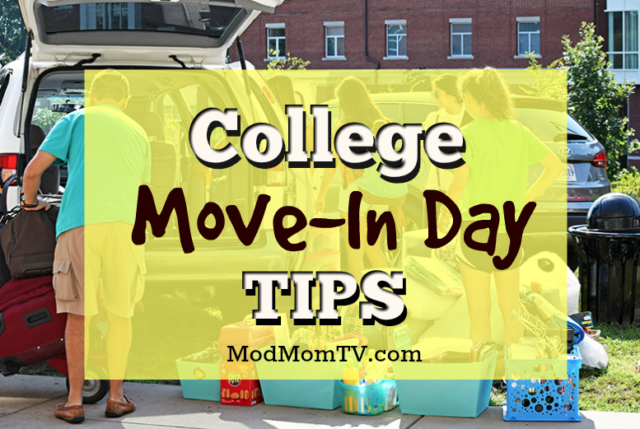 Don’t want the hassle of going from store…to store…collecting dorm essentials? Head over to Dormco where you can basically get a dorm room in a box! From bedding, to storage, to lamps and fans — it’s one-stop shopping for everything you need. Don’t mess around with stuffing a carload full of new purchases and driving across the country. Bed Bath & Beyond has a “Pack and Hold” service where you can shop at your local store, they’ll pack your purchase and ship it to a store close to campus where it’ll be waiting for you to pick up when you arrive on move-in day. And shop at Target.com using College Order Pickup and you’ll be able to pick up your items at a store near campus. Plus, you’ll save 15% and get FREE shipping on all orders placed using College Order Pickup. The order pickup deadline for most stores is September 8, 2018. Bed Bath & Beyond also has College Move-In Events at campuses across the country where you can purchase any items you forgot or didn’t realize you needed. For example, at TCU they’ll have a Bed Bath & Beyond tent set up next to the bookstore on Saturday, August 11th. Go HERE to see the list of participating colleges. 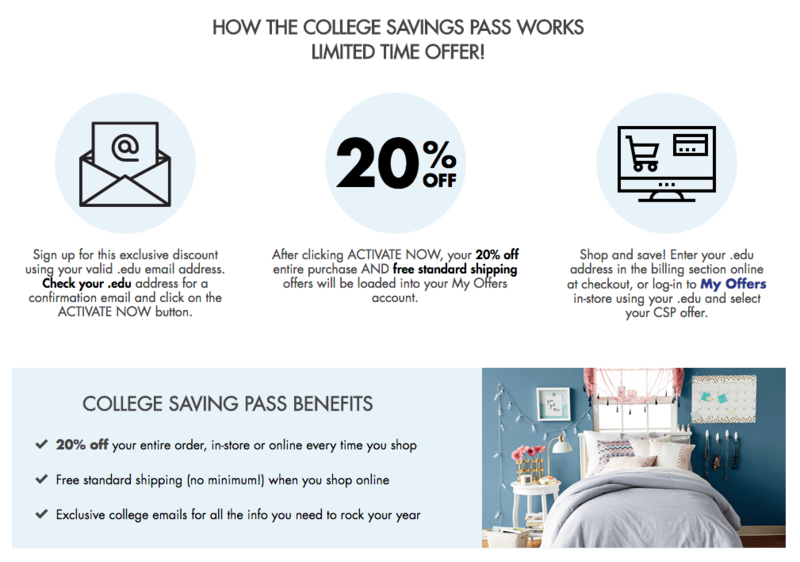 College students can also sign up for the Bed Bath & Beyond College Savings Pass (it’s FREE!) This is a limited-time offer for all current college students gives them 20% off their entire purchase every time they shop at Bed Bath & Beyond, in-store or online through December 31, 2019. They’ll also get FREE shipping for all online purchases! Yes, setting your little baby bird free and leaving them at college is tough. Hopefully, these tips will help make it a little easier. 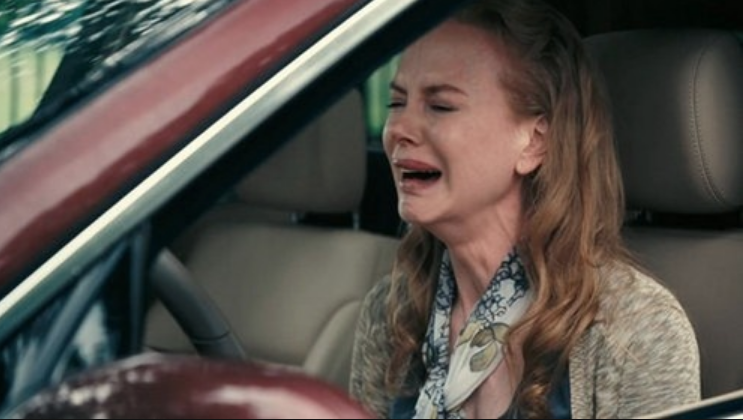 But sorry, I can’t help with the nasal congestion and ugly cry that is sure to commence when you drive away. Next articleTCBY: Buy 1, Get 1 for 37¢ + FREE $5 Credit!